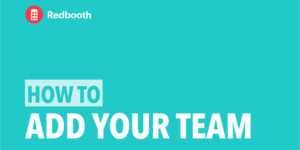 How to collaborate quickly and get more work done with Redbooth chat. 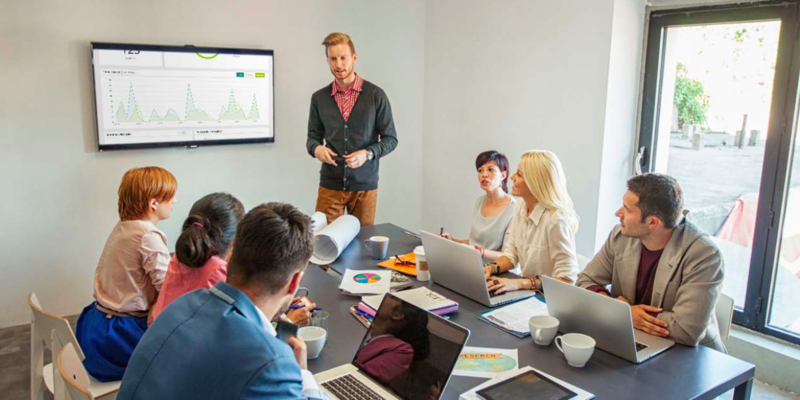 Team collaboration is a great and powerful thing, and we love it when virtual teams come together: it might be in a rigorous brainstorming session, over a quick video conference or a one-on-one personal phone conversation. With Redbooth, one of the easiest ways to collaborate has always been by commenting on individual project tasks to keep work moving forward. But what happens when you just have a simple question related to a project or assignment, and you need an immediate, quick response from a specific person? 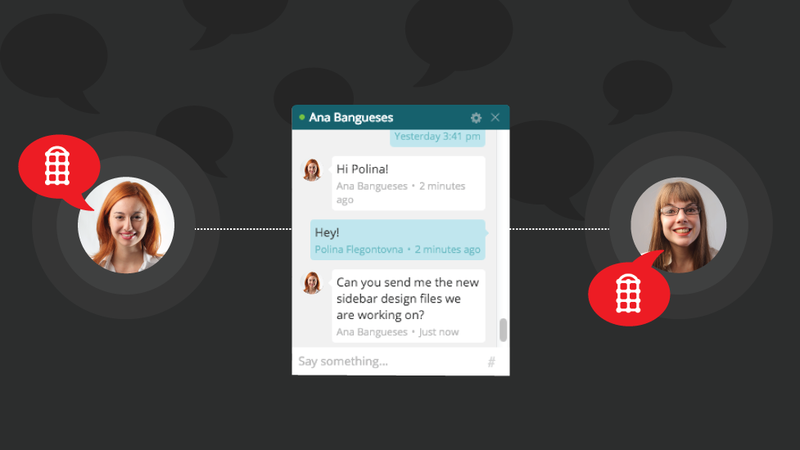 We know that better communication (and being more productive) is a huge part of bringing teams together, which is why we love using Redbooth chat. 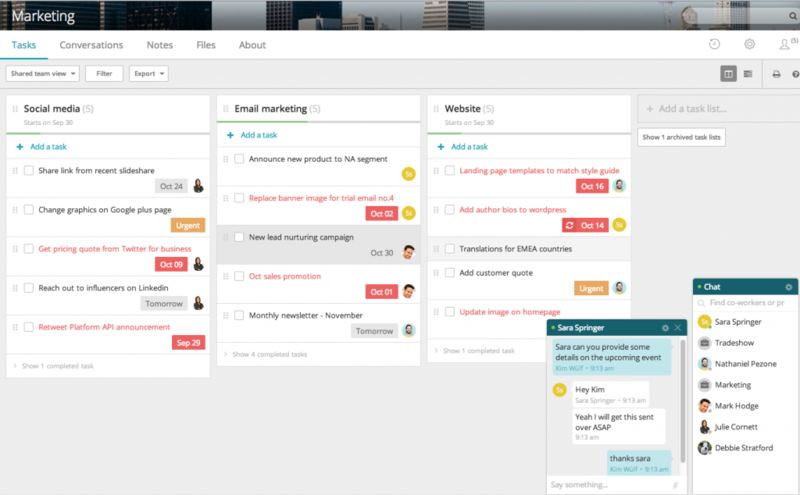 Your work productivity will be maximized with Redbooth’s fully integrated chat for social collaboration. This business messaging software can help you share information quickly with colleagues, and ask questions or clarify project assignments with ease. Redbooth chat is your quick solution for important information, spontaneous collaborations and casual communication. It will save you time, increase your ability to get things done, and help keep your projects running smoothly, with less interruptions in workflow. Are you constantly on-the-go? Get in touch with other team members quickly, no matter where you are or what device you’re using. Not getting information fast enough? Ask questions and share ideas the minute you have them, and in any way you want to – whether it’s online, through email or by phone. Do you work from different locations? No matter what your workspace looks like – the couch, a coffee joint down the street, or anywhere in the world – you’ll appreciate flexibility with our new iPhone and iPad apps that have been redesigned for faster access to tasks, projects, notifications, and chat. Ever feel out-of-the-loop? Know what your team members are up to on all your projects through meaningful and productive conversations whenever you need to have them. Are your virtual team members sometimes hard to track down? Use push notifications to reach them, even when they’re not online or are away from their desks. 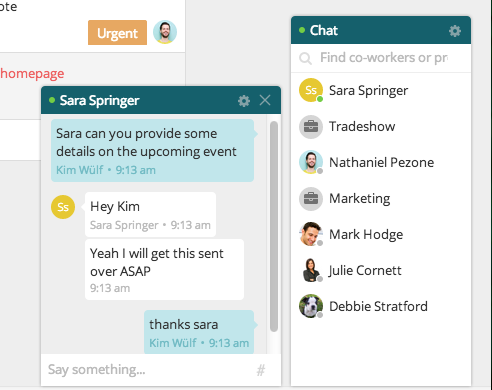 Send your colleague a one-on-one chat and get a response instantly. Use Project Rooms to chat with everyone inside of that project If several people are working on a task at once. Have immediate access to work conversations through our new iPhone & iPad apps when you’re on the move. See who’s online instantly and search for who you want to chat with. Start a chat directly from an existing task or conversation. Share the specific task or project you have questions about by linking to it inside of the chat window.